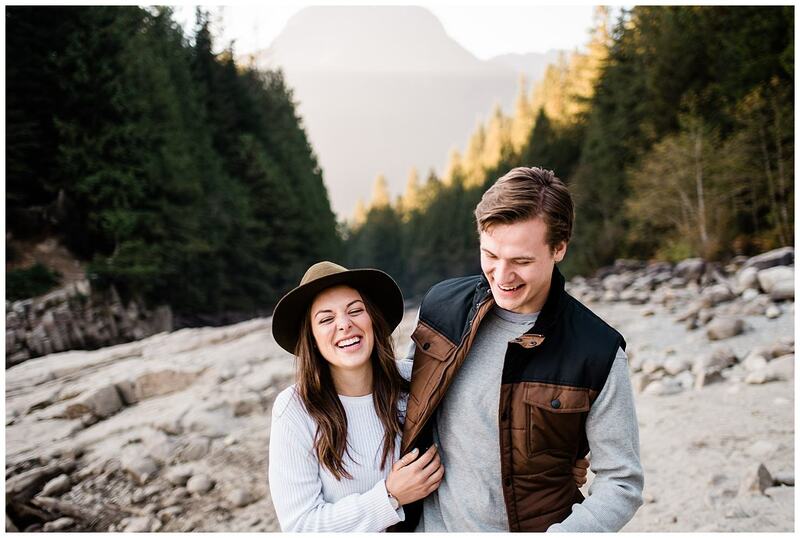 These are a few moments from some of our favorite adventures, but if you’re curious and want to see more of what we’ve been up to, you can always browse our recent work by looking through our journal. 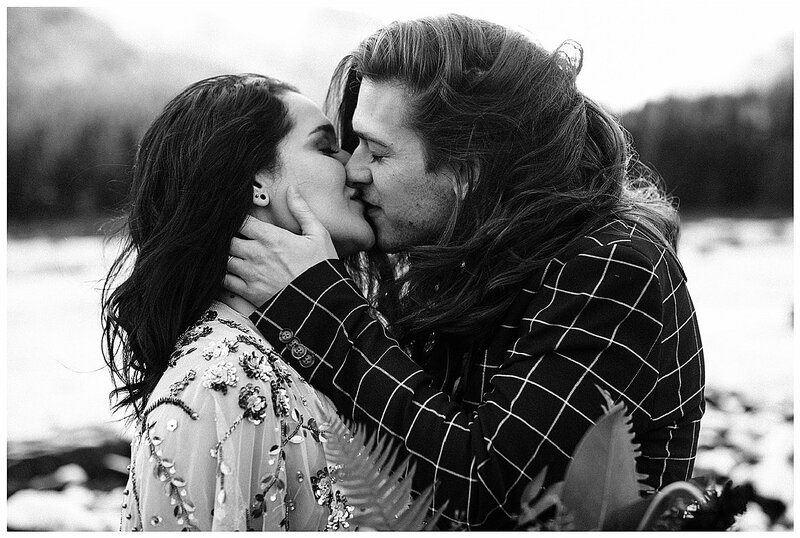 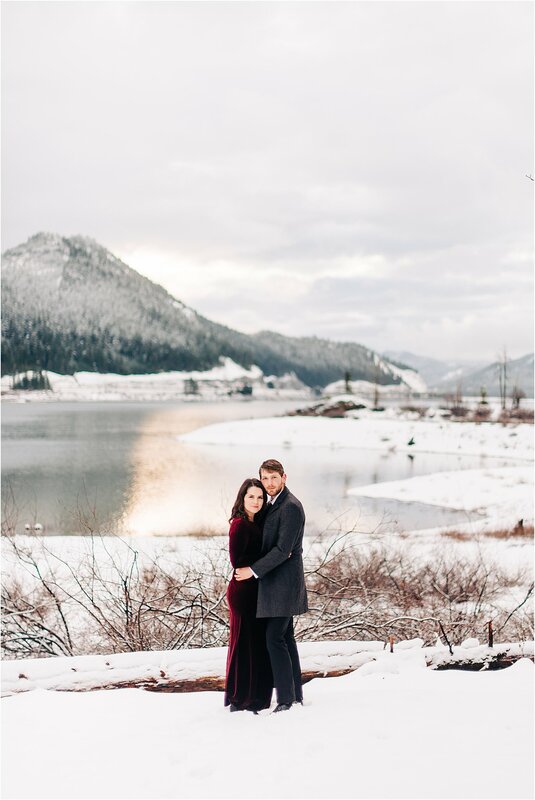 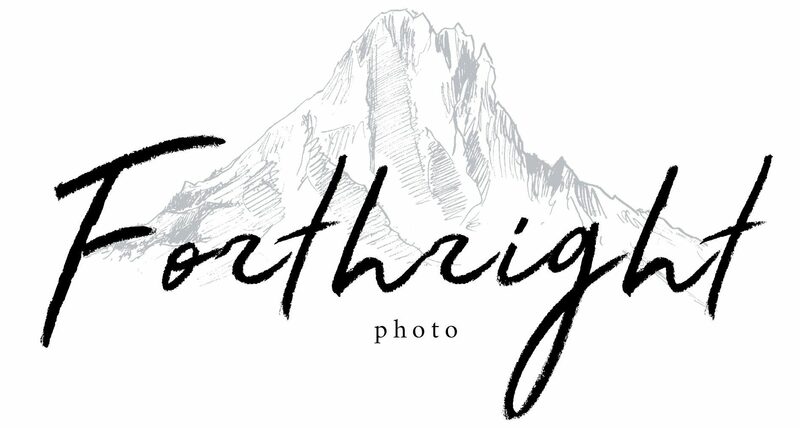 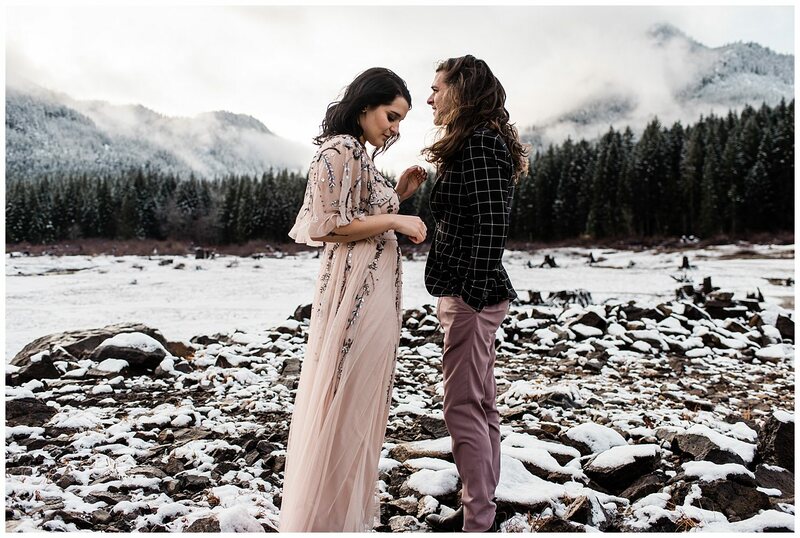 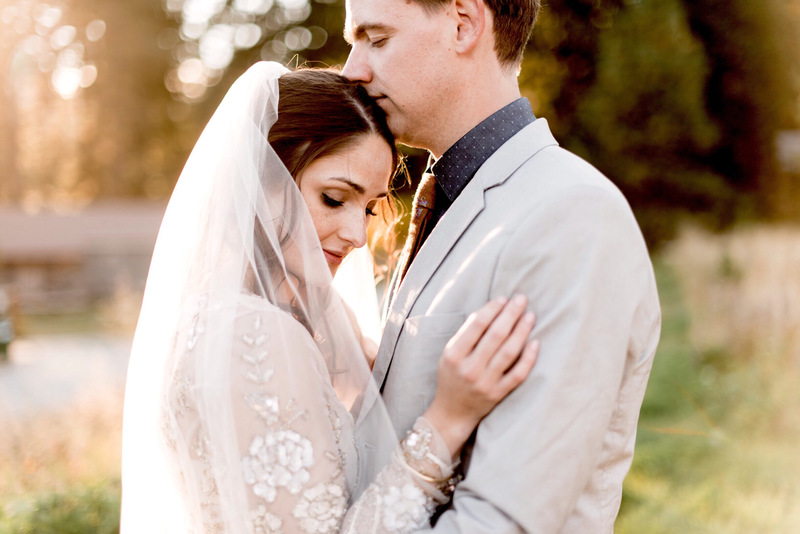 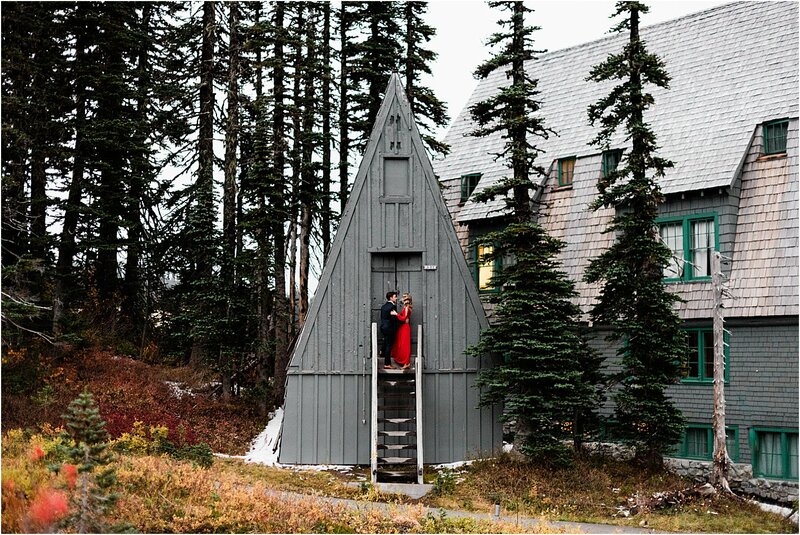 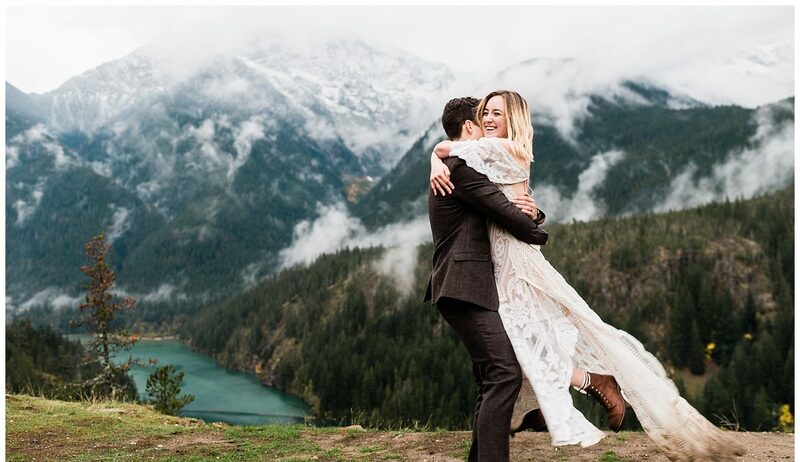 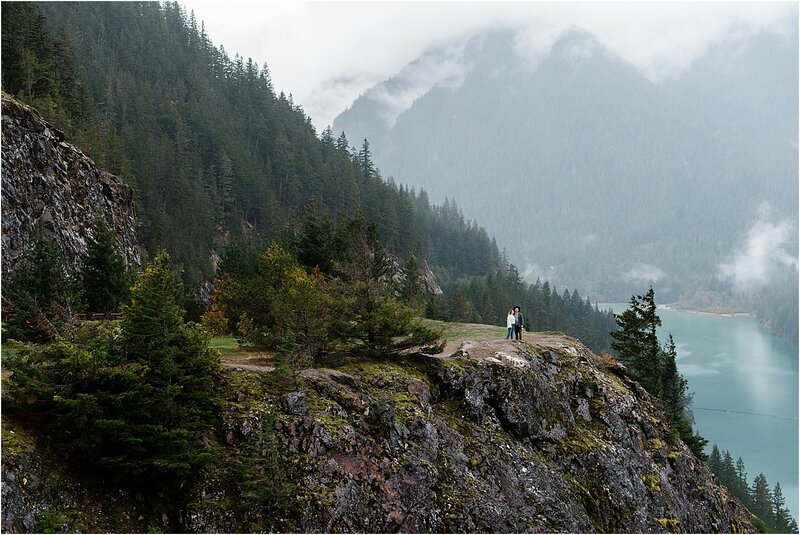 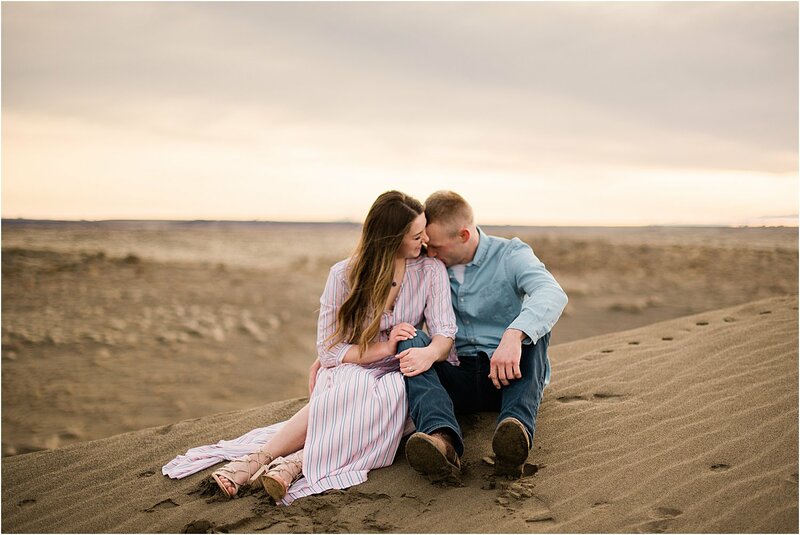 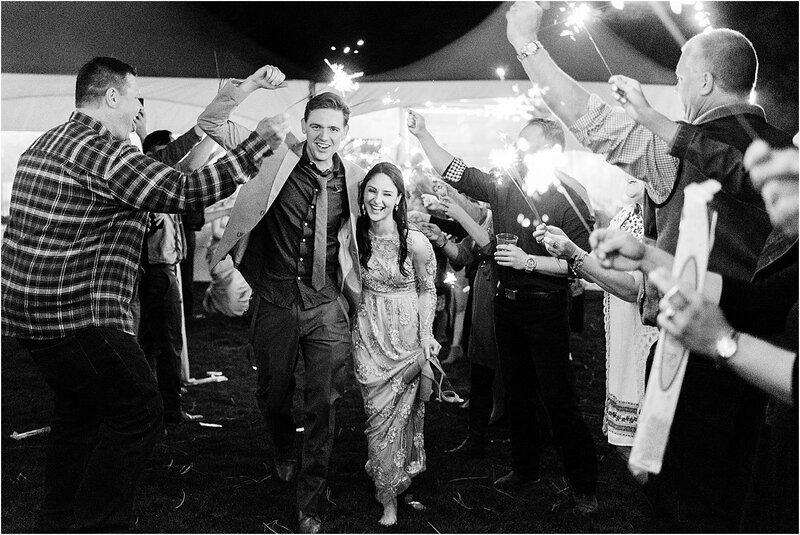 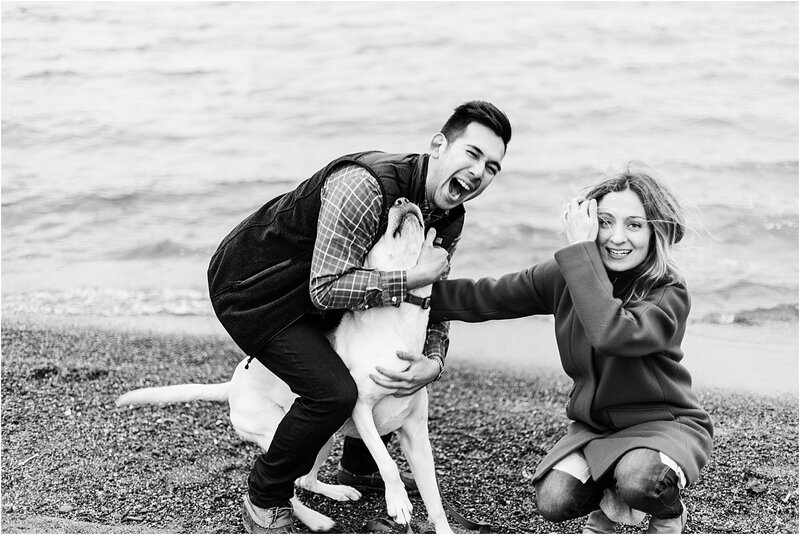 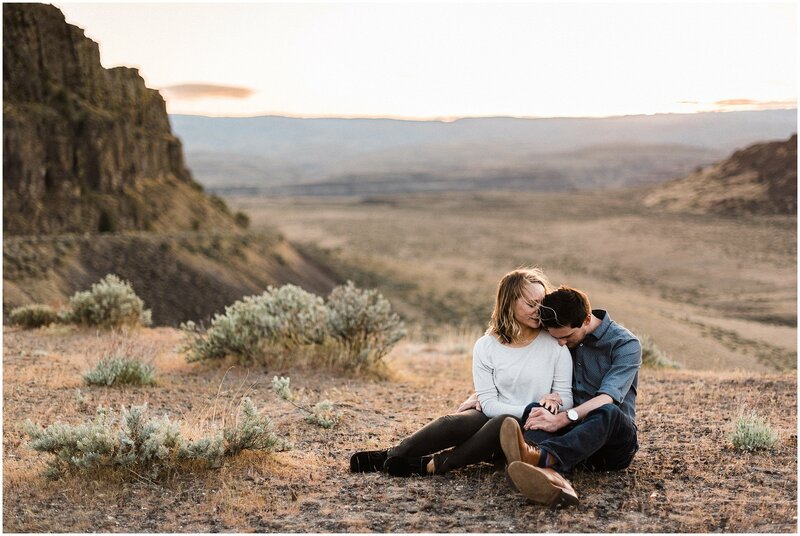 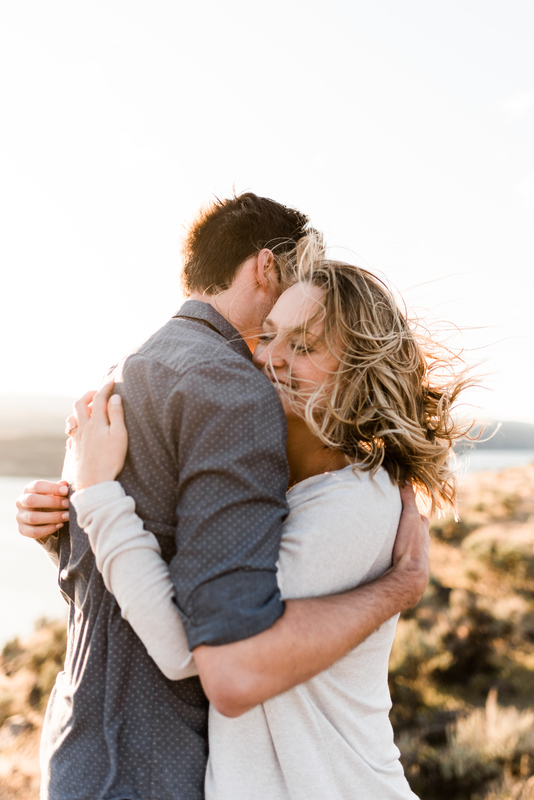 We are Forthright Photo, Adventurous Wedding & Elopement Photographers based in Seattle, Washington, but our passion for nature takes us all over the PNW and the West Coast. 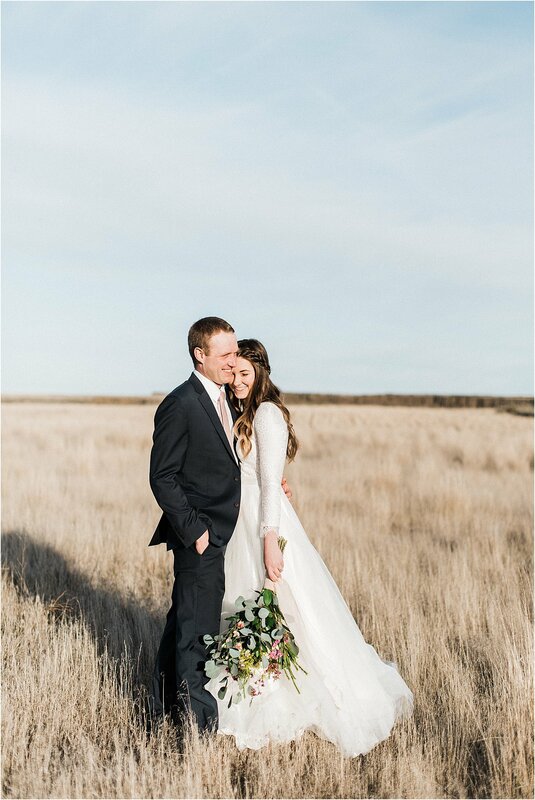 We are most at home in the outdoors, and we’re big fans of dusty shoes, dogs, and a good dance party.